When you need garage door services in Millersville, MD – from installation to repair – rely on Capital City Garage Door. We are a veteran-owned and operated company that uses only high quality American products. We’ve built our business on integrity, honesty and fair practices. Capital City Garage Door is part of the community we serve, and that’s the way it should be. We live, work, play and shop right here in the Millersville, MD area. Why call a stranger to care for your garage door sales, services and maintenance needs when you can call a neighbor? 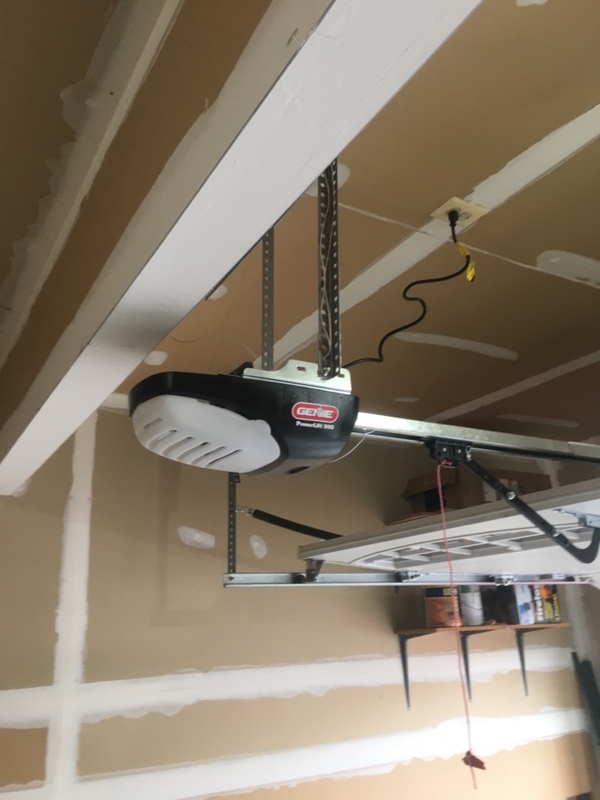 The replacement garage door installation service was excellent. The price was the lowest and the attention to detail and the responsiveness of the installation technician and the office staff were first rate. Thank you so much again! It was a pleasure working with you.